Take a sail in a Viper 640 and you will be hooked! Regardless of the conditions you will be thrilled by the high performance. 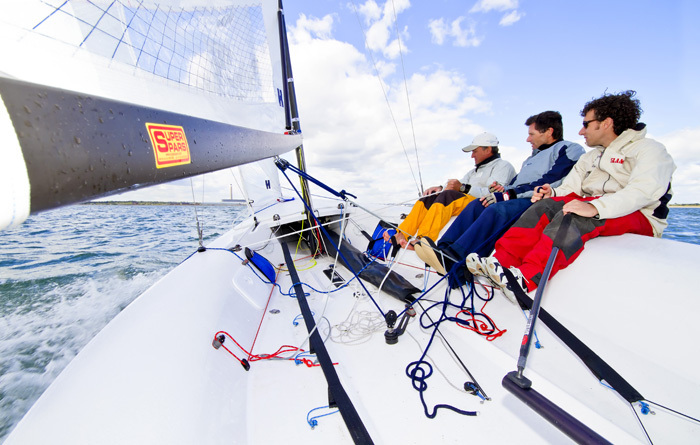 Plan on your usual sailing clothing for the conditions and a personal flotation device (PFD). Rondar Raceboats will arrange trial sails in their demonstrator boats at a convenient venue, or coordinate to ride with a local sailor. Contact Rondar Raceboats and they will make arrangements with you!